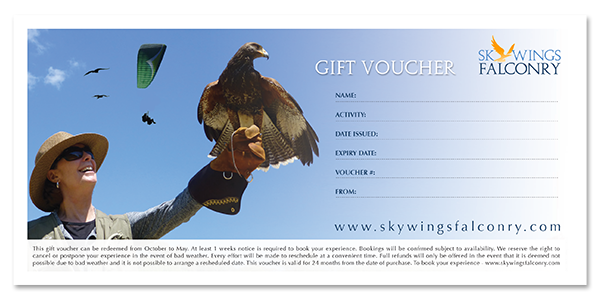 Give someone the gift of a 2 day Introduction to Falconry. Treat family or friend to a 2 day Introduction to Falconry. Our 2 Day Introduction to Falconry is the perfect way to discover this ancient past time and learn more about the traditional training methods with date back 1000's of years.